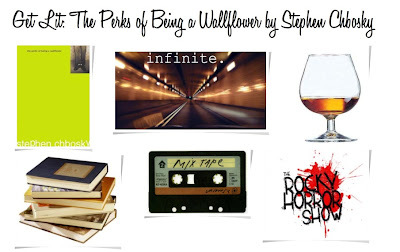 I've heard about The Perks of Being A Wallflower for quite a long time. In the fall of 2004, during my freshman year of college, my roommate said that it was one of her favorite books. This wasn't the first time I heard someone rave about the book. The title intrigued me and I knew that I would someday get around to reading it. When film producers announced that the movie for The Perks of Being A Wallflower would film in Pittsburgh this year, I wanted to get my hands on it before the movie was released in theaters. After doing a bit of research, I was reminded that the book is actually set in Pittsburgh as the author grew up in one of the suburbs. I was really excited to see what all the hype was about and maybe even recognize a few of the scenery locations in the book. There’s something about that tunnel that leads to downtown. It’s glorious at night. Just glorious. You start on one side of the mountain, and it’s dark, and the radio is loud. As you enter the tunnel, the wind gets sucked away, and you squint from the lights overhead. When you adjust to the lights, you can see the other side in the distance just as the sound of the radio fades because the waves just can’t reach. Then, you’re in the middle of the tunnel, and everything becomes a calm dream. As you see the opening get closer, you just can’t get there fast enough. And finally, just when you think you’ll never get there, you see the opening right in front of you. And the radio comes back even louder than you remember it. And the wind is waiting. And you fly out of the tunnel onto the bridge. And there it is. The city. A million lights and buildings and everything seems as exciting as the first time you saw it. It really is a grand entrance. 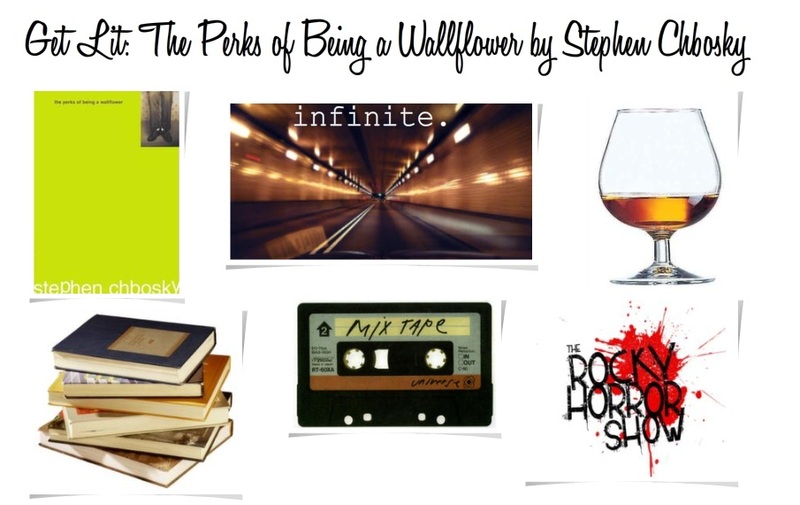 The Perks of Being A Wallflower does a good job at describing the coming of age tale of its loveable protagonist, Charlie and his eclectic group of friends. I enjoyed the references to music and literature. The one complaint I had about this book is that the characters are crying on virtually every other page. I am one of the most sensitive people you could meet but even I don't cry as often as the teenagers do in this book. I don't think I've ever met a 15-year-old boy who cries like Chbosky's Charlie does. The ending leaves something to be desired but it is still a great debut novel. It's worth the read for anyone in their teens, 20s or just young at heart. It's a sweet story and I look forward to the screen adaptation.